468 people died of medical malpractice in NYC’s public hospitals in the past 5 years according to a recent article in the New York Post. 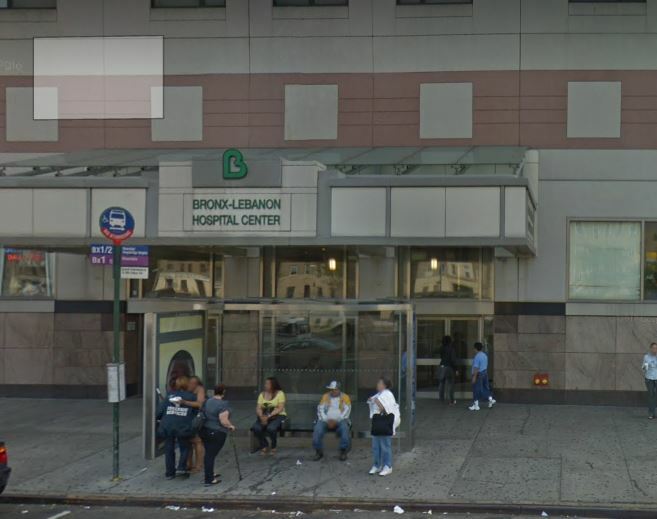 Among all 11 HHC hospitals, Kings County Hospital in Brooklyn had the worst record. 91 claims of wrongful death related to medical malpractice were filed against the Brooklyn hospital between the beginning of 2014 and the end of 2018. Bellevue, a much larger city hospital located in Manhattan came second with 54 wrongful death claims filed against it during the same period. 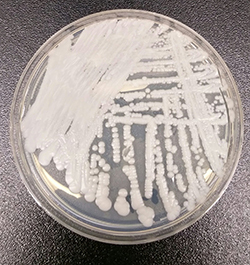 The wrongful death of a woman who died from organ failure after doctors at Kings County Hospital in Brooklyn ignored her tuberculosis diagnosis and botched her treatment. Her family was awarded $3.2 million, one of the largest amounts paid by HHC to the 56 families. Approximately 100 patients from Kings County Hospital in Brooklyn had their private information stolen by an unscrupulous employee. 52 year old Orlando Jemmott, a long time hospital employee working in the emergency room is accused of selling the health data of 98 employees to an alleged buyer from Pennsylvania named Ron Pruitt. Orlando Jemmott was arrested by the FBI in February and Ron Pruitt was arrested last week. Two years ago someone close to Jemmott learned that he was stealing patients info and selling them through whatsapp. She took Jemmott’s phone and gave it to the FBI with a picture of his whatsapp profile. After they got a warrant to investigate the phone, the FBI found hundreds of messages between Jemmott and Pruitt including names and phone numbers of patients. Jemmot was fired by the hospital in April. For now he is free on a 80,000 bond and he is negociating a plea deal with prosecutors. Pruitt remains free on his own recognizance after his arrest last week. 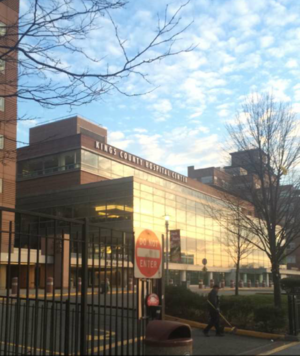 Are Manhattan Acute Care Hospitals safe? 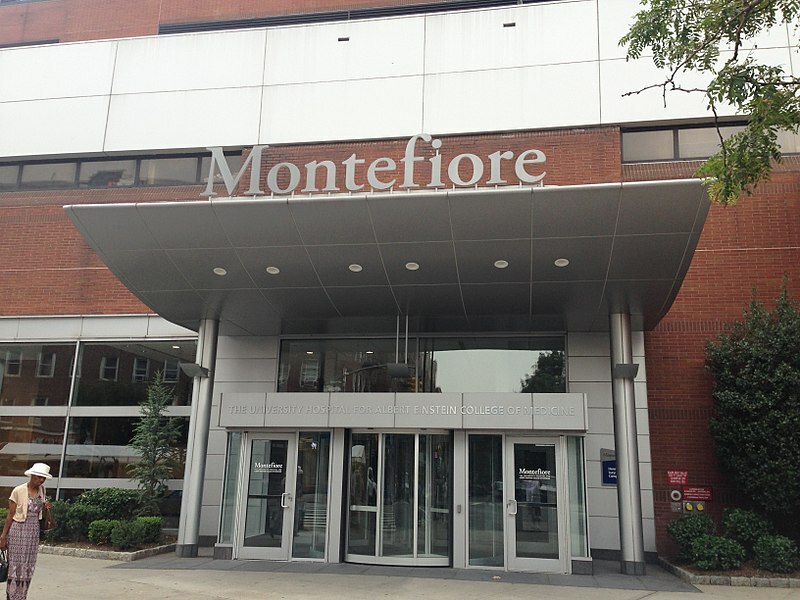 Only one Manhattan acute care hospital obtained a Top A grade in the Spring 2018 Leapfrog Hospital Safety Grades: the NYC Health Hospitals – Metropolitan in East Harlem. Most of the others, NYU Langone Medical Center, NYC Health + Hospitals / Bellevue, Mount Sinai West, New York-Presbyterian , Northwell Health System – Lenox Hill Hospital, The Mount Sinai Hospital, NYC Health + Hospitals – Harlem and Mount Sinai St. Luke’s all obtained a C. Mount Sinai Beth Israel had the worst Manhattan score with a D on a scale of A for the best to F for the worst. The Leapfrog Hospital Safety Grades is a nationwide bi-annual rating that focuses on acute care hospital errors, accidents, injuries and infections that collectively are the third leading cause of death in the United States. Based on the data provided by the report here is what we found for Manhattan hospitals. Last year the FDA approved reSET®, a prescription app for patients with substance-use disorders. 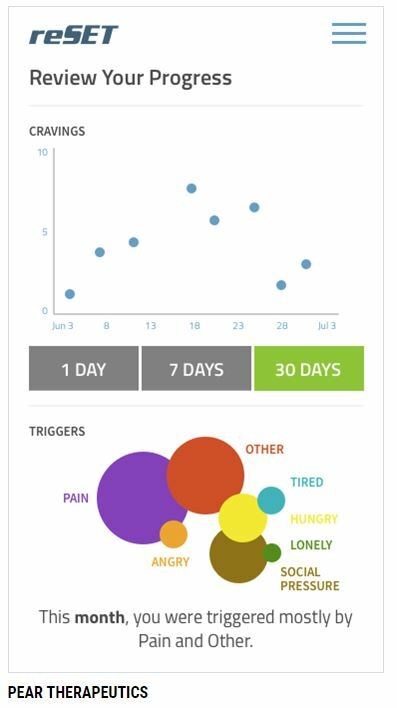 Relying on cognitive-behavioral therapy, the app interacts with the patient to find out if the patient was using, to rate the patient’s craving and to rate his or her feeling. After a few weeks the app is able to turn the data into messages for the patient such as “your urge to do drugs might increase when you feel lonely”. Patients better understand what triggers their urge and doctors can use results for face to face meetings. This app was approved after the FDA found out in a 12 week trial that patients using the app stayed away from their addiction problem for much longer than those who din’t use the app. However the app didn’t show positive results for opiate addicts and therefore the FDA didn’t approve it for patients who used opiates. The manufacturer is working on a separate app for opiate use and is running trials. New York orthopedic surgeon Ira Kirshenbaum was sued 10 times for medical malpractice and 4 of his patients died after undergoing surgery with him. This hasn’t stop Bronx-Lebanon Hospital to keep him as the head of orthopedic surgery since 2008 and to pay him $1 million-a-year and additional bonuses since that time. Bronx-Lebabanon treats mostly poor patients on Medicaid and executives seem more concerned by the hefty bonuses they receive every year than by patient care. Hospital executives don’t seem to be too concerned if patients die after surgery or if they come out of the hospital with one leg shorter than the other. When they hired Kirshenbaum, Bronx-Lebanon executives main concern was how much additional money they could put in their pocket. By hiring Kirschenbaum the hospital would increase the number of hip and knee replacements which are very lucrative procedures. Every year 700 to 900 mothers are dying from health complications during their pregnancy, during the child-birth or post partum. According to a recent article written by Nina Martin and Alessandra Freitas for Pro Publica little is known about the circumstances of these deaths except that 60% of them could have been prevented. 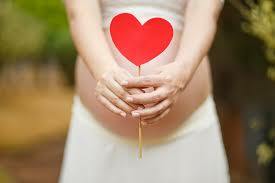 Often hospitals concentrate on the baby but forget about the mother’s health. Mothers too can suffer and die from birth injuries. When such a tragedy hits a family, the grief and sometimes the guilt is so intense that members of the family are reluctant to share their story. The death circumstances are often kept private and not mentioned in the obituary. Medical institutions have never been a trusted source of information when it comes to deaths related to health complications of their own patients especially if medical malpractice is suspected. 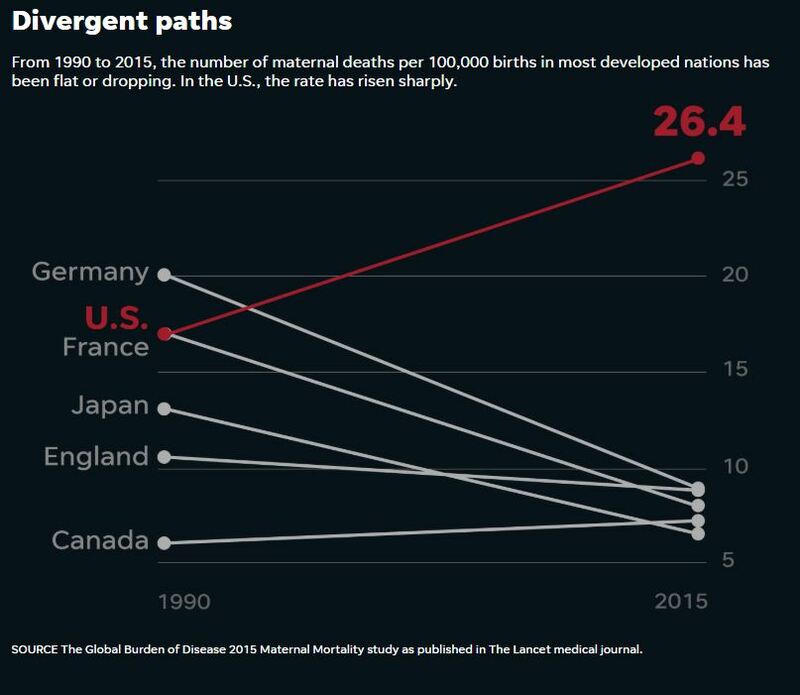 Additionally, official statistics on maternal fatalities are so poorly reported by states that the United States hasn’t reported an official maternal mortality rate since 2007 according to a recent study published in The Journal of Obstetrics and Gynecology. In an effort to try to put a face and a name on these 700 to 900 mothers who died in 2016, Nina Martin and Alessandra Freitas decided to launch a major investigation. They hoped that they would gather enough information about the circumstances of these mothers’ death to be able to get picture of who these women were and why they died. They spent months searching social media and various other sources to identify these mothers. So far they have found 120 of them.